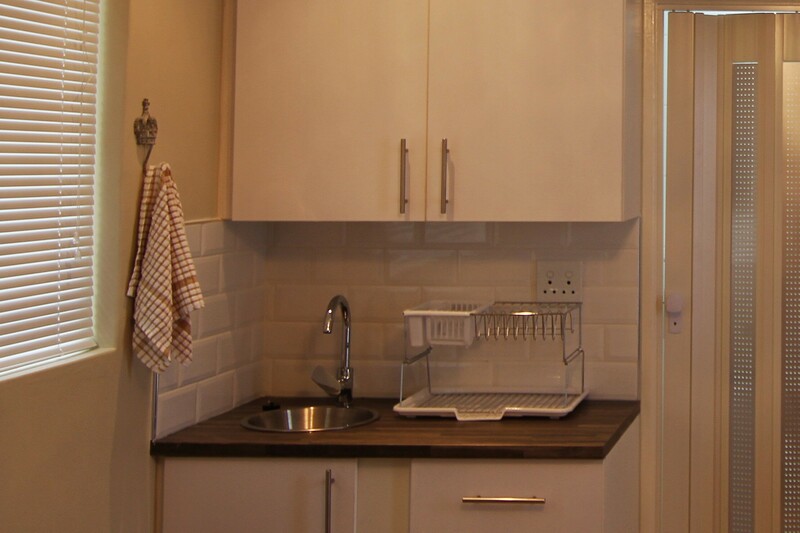 Mulberry Cottage is a separate cottage ideal for 1-2 guests. 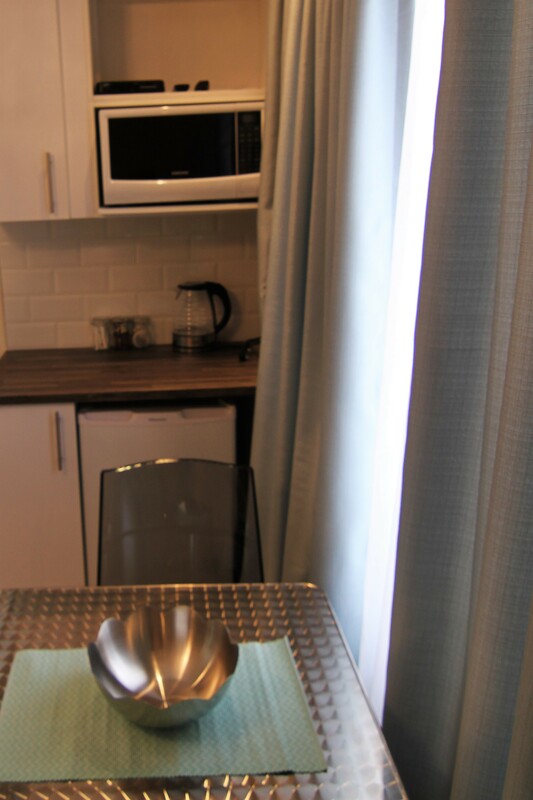 It has a kitchenette and en-suite shower. 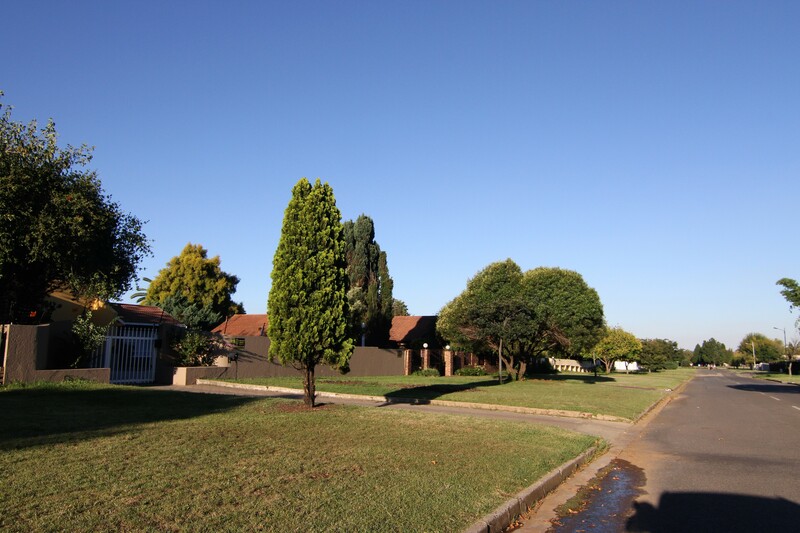 May be booke seperately or together with the main house. 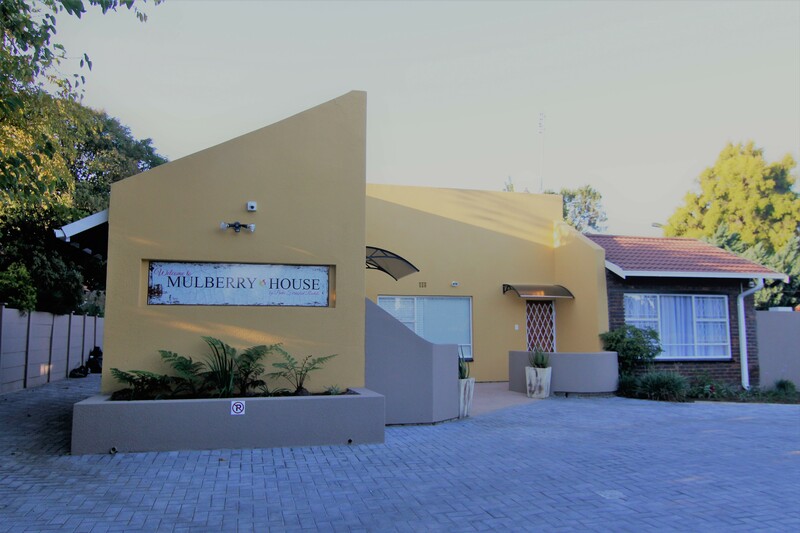 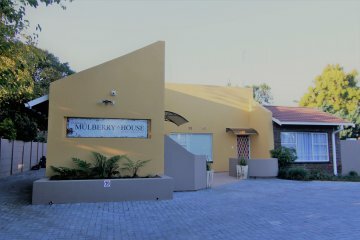 Mulberry House and Mulberry Cottage is our new flagship furnished HOUSE and COTTAGE in Raceview, Alberton. 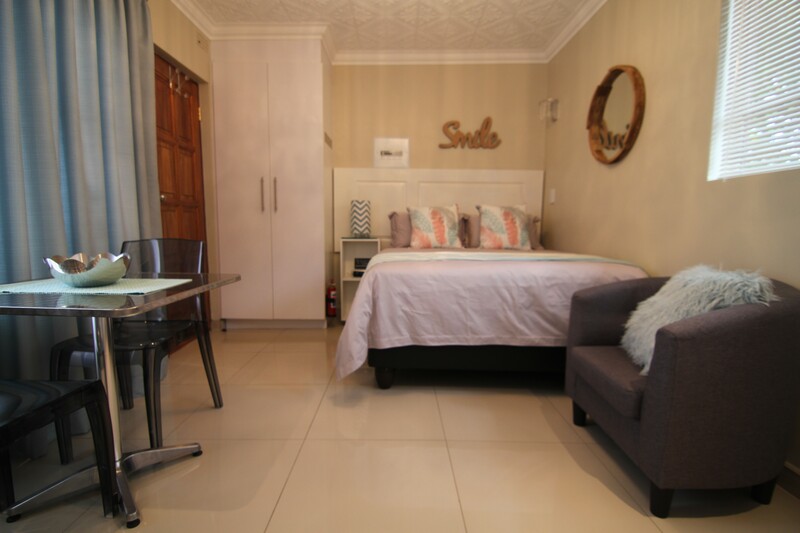 Situated in a quiet, clean and conveniently located residential suburb. 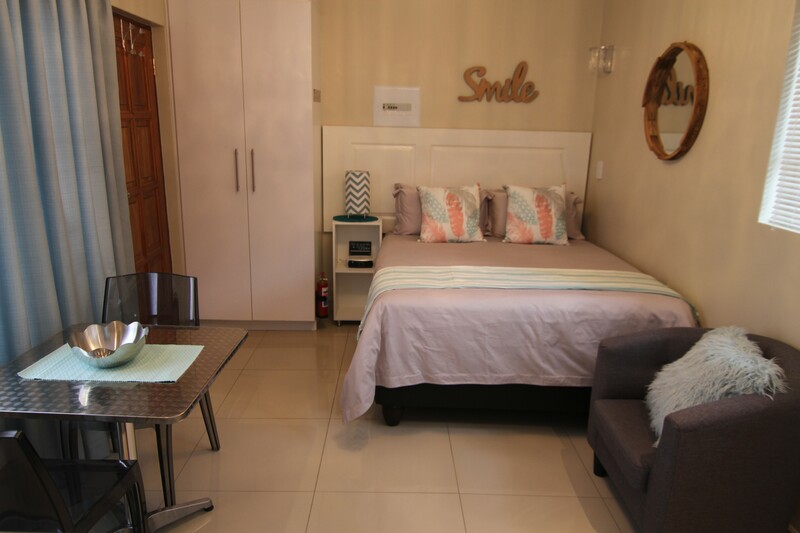 A large 4 bedroom house and a Bachelor cottage available as two separate units or as one combined unit sleeping more than 9 people. 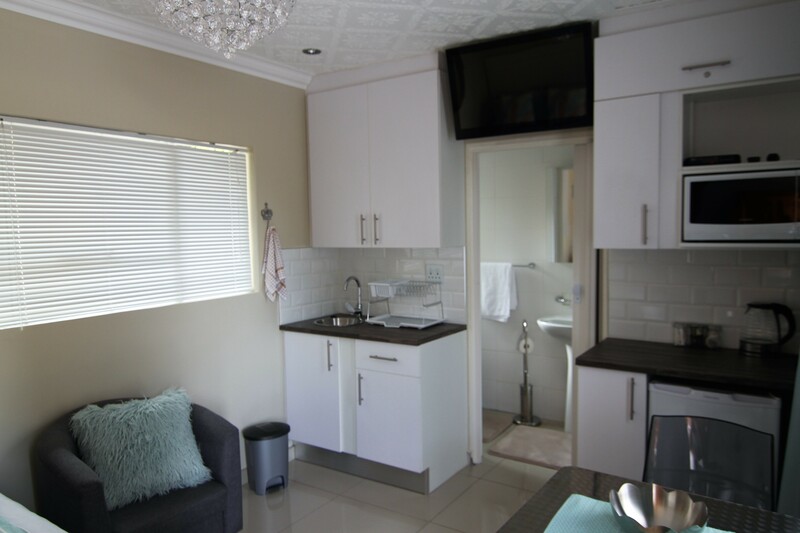 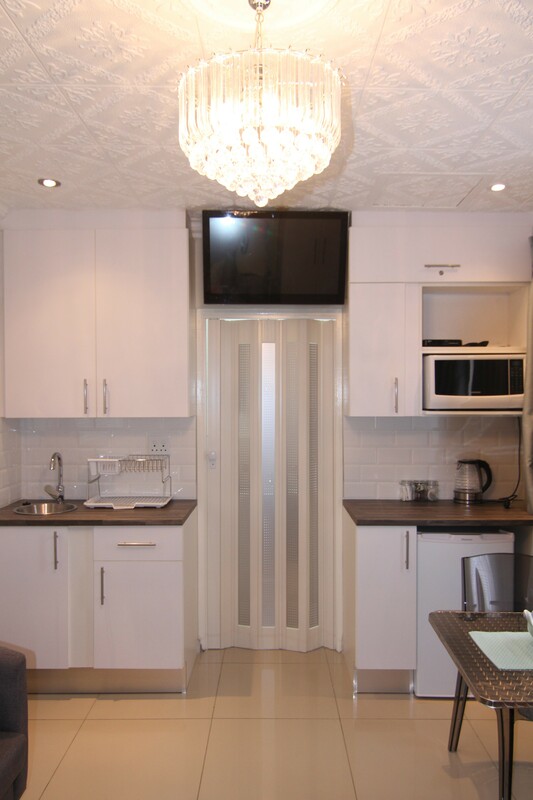 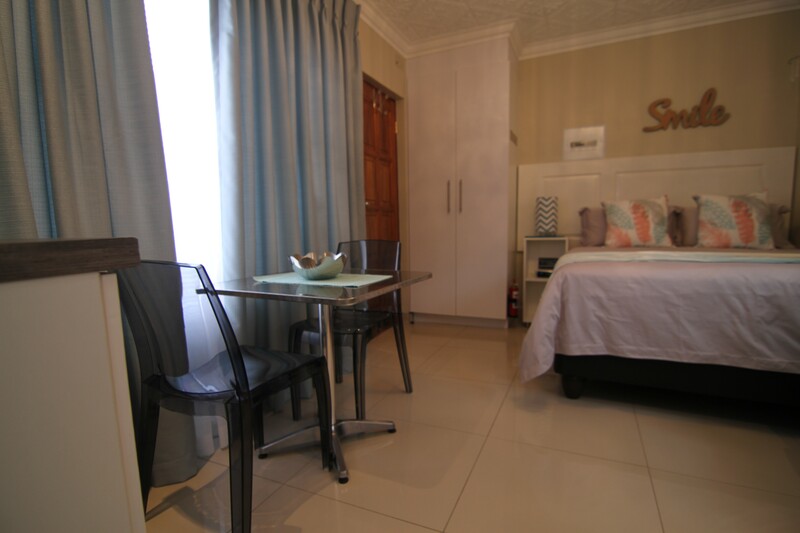 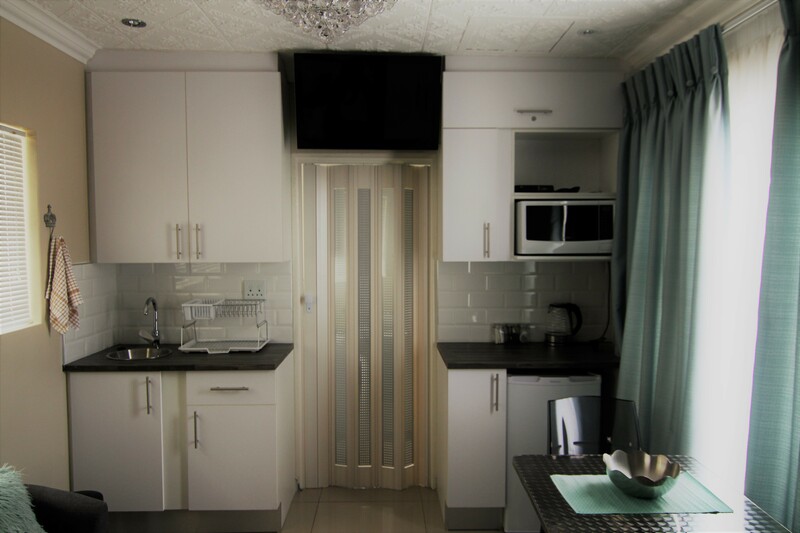 You have your own laundry and large patios with built in braai. 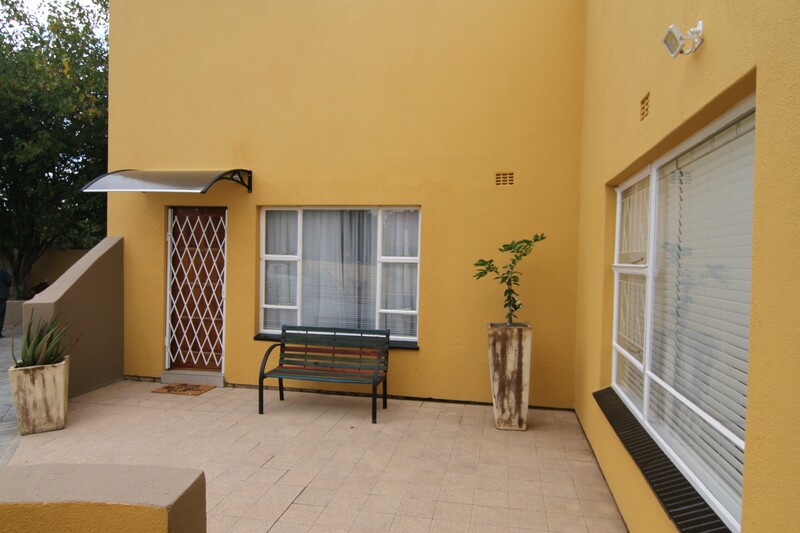 So entertainment is the name of the game or if you need peace and quiet the large garden lends itself ideally to this.